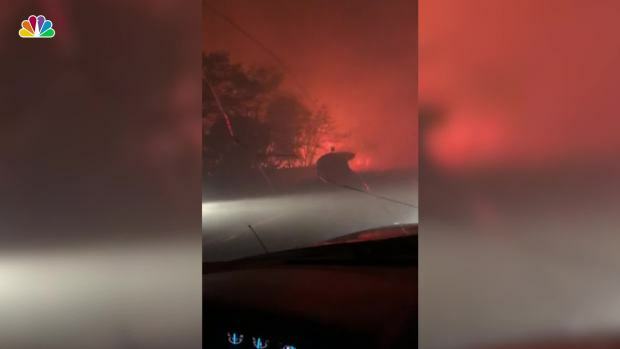 As relatives desperately searched shelters for missing loved ones, crews stepped up the search for bodies in the smoking ruins of Paradise on Sunday, loading the remains of at least one victim into a hearse. 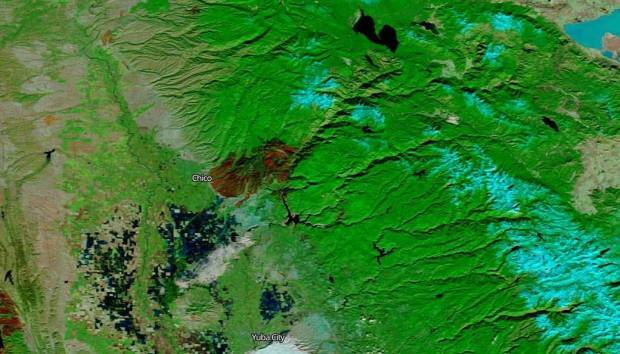 Wildfires continued to rage on both ends of the state. The statewide death toll stood at 31, including 29 in Butte County, and appeared certain to rise. In Southern California, the badly burned bodies of two people were found inside a burned vehicle in a long driveway in Malibu. 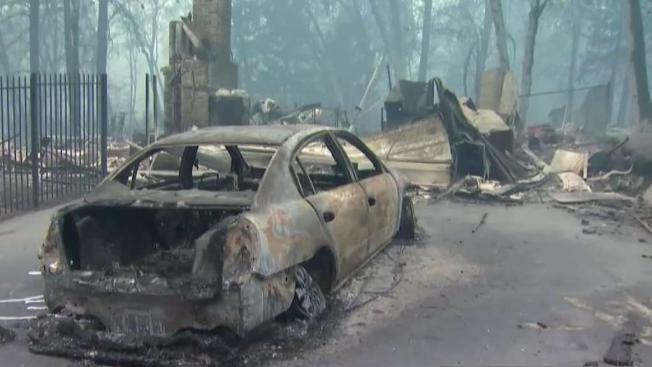 More than 220 people were reported missing after the so-called Camp Fire ravaged a swath of Northern California. One victim's identity was confirmed by family late Sunday as 63-year-old former San Francisco resident Ernest Foss Jr. Foss, a musician who moved to Paradise about eight years ago. He was found outside his home. His 36-year-old stepson, who was his caretaker, was among the missing. The worst of the blazes was in Northern California, where the number of people killed in that fire alone, at least 29, made it the third-deadliest on record in the state. Two people were also found dead in a wildfire in Southern California, where flames tore through Malibu mansions and working-class Los Angeles suburbs alike. The two severely burned bodies were discovered in a driveway in celebrity-studded Malibu, where residents forced from their homes included Lady Gaga, Kim Kardashian West and Martin Sheen. Actor Gerard Butler said on Instagram that his Malibu home was "half-gone," and a publicist for Camille Grammer Meyer said the "Real Housewives of Beverly Hills" star lost her home in the seaside enclave. Firefighters gained modest ground overnight against the blaze, which grew slightly to 173 square miles (111,000 acres) from the day before but was 25 percent contained, up from 20 percent, according to the state fire agency, Cal Fire. Associated Press writers Janie Har, Daisy Nguyen, Don Thompson, Martha Mendoza, Christopher Webber, Andrew Dalton and John Antczak contributed to this story.